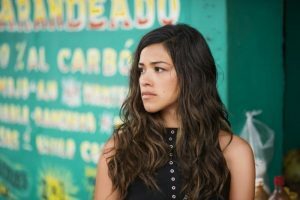 Miss Bala is quite a movie! From the friendship that led to a whirlwind of violence and manipulation, to the caring of others, that is the reason behind the storyline. 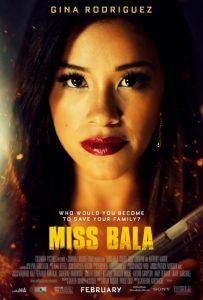 Miss Bala has it all. While watching this film, I definitely had some mixed feelings, but overall I enjoyed the story and found it fun and interesting. 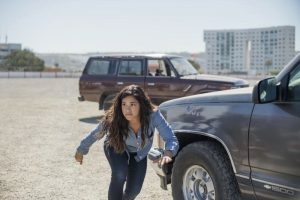 If you enjoy being misled through twists and turns, never knowing where the next scene will take you AND you like being scared along the way, you’ll love Miss Bala! If you don’t like being scared or a fast-paced, violent movie, you may want to stay away. 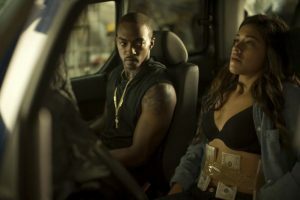 This entry was posted on Saturday, February 2nd, 2019 at 11:53 am and is filed under Feature Film Reviews. You can follow any responses to this entry through the RSS 2.0 feed. Both comments and pings are currently closed.